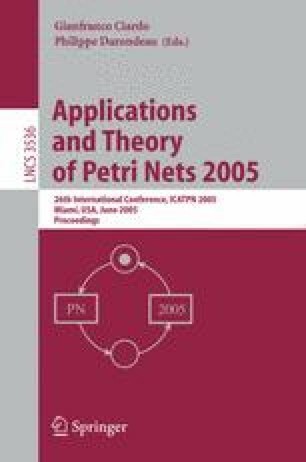 This paper presents a framework to decompose a single GSPN model into a set of small interacting models. This decomposition technique can be applied to any GSPN model with a finite set of tangible markings and a generalized tensor algebra (Kronecker) representation can be produced automatically. The numerical impact of all the possible decompositions obtained by our technique is discussed. To do so we draw the comparison of the results for some practical examples. Finally, we present all the computational gains achieved by our technique, as well as the future extensions of this concept for other structured formalisms. This work was partially funded by CNPq/Brazil.